Auditions for the 2018/19 Season are completed. Please call our office at 274-8668 with any questions. 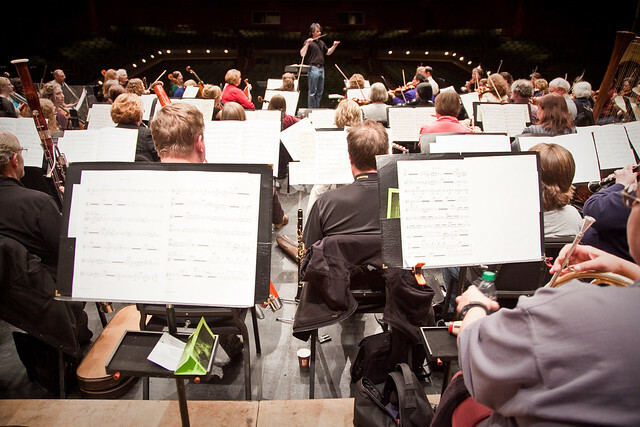 All non-titled members of the strings sections rotate seating throughout the concert season. *Musician on leave of absence.